The ARTEMIS Technology Conference focuses on deep technological presentations, both on project achievements and state-of-the-art technology related to Embedded Intelligent Systems within Europe. 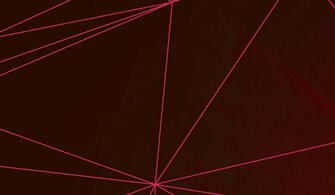 ATC 2019 is your 2-day event to participate in technological discussions, focusing on the challenges that need to be solved in the coming years. The annual Brokerage Event is now co-organised by ARTEMIS-IA, AENEAS and EPoSS. 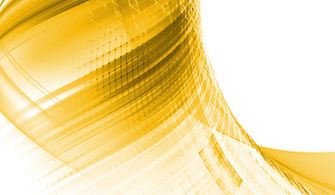 This event prepares for the ECSEL-JU calls and other calls of 2019 related to Electronic Components and Systems. The 2nd edition of the European Forum for Electronic Components and Systems (EFECS) will take place in November 2018. The organisers of this event, AENEAS, ARTEMIS-IA, EPoSS, ECSEL Joint Undertaking and the European Commission, will again bring all ECS stakeholders together at this event. ARTEMIS-IA is hosting its annual members-only Summer Camp during the IoTWeek 2018 in Bilbao in the afternoon of 6 June and on 7 June 2018. Personal invitations to register will be sent in due time. 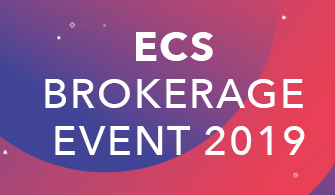 The annual ARTEMIS Brokerage Event will take place in Berlin on 6-7 February 2018. This event prepares for the ECSEL-JU calls and other Embedded Intelligence related calls of 2018. 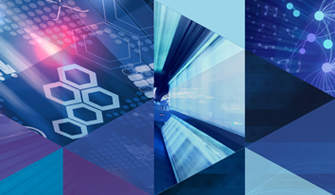 EFECS - the European Forum for Electronic Components and Systems - is a brand-new event, co-organised by AENEAS, ARTEMIS-IA, ECSEL-JU, EPoSS and the European Commission. 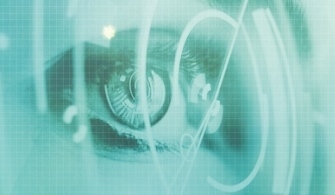 The premiere edition of EFECS will evolve around "Our Digital Future". 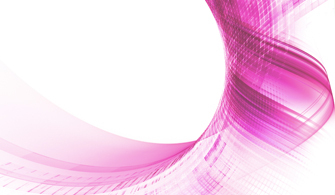 A team of experts from AENEAS, ARTEMIS-IA & EPoSS are working on a joint Strategic Research Agenda for Electronic Components and Systems (ECS-SRA). To give ARTEMIS-IA members the opportunity for discussion and feedback on this draft ECS-SRA, ARTEMIS-IA is organising a one-day ECS-SRA workshop. 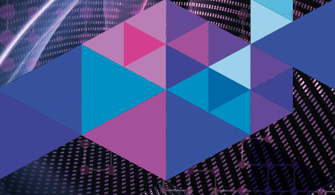 The Digital Innovation Forum (DIF) is a new international bi-annual event, co-organised by ARTEMIS-IA and ITEA, and is the industry-driven Digital innovation conference in Europe, showing R&I results and emerging challenges towards a vision on the future for and built by industry. 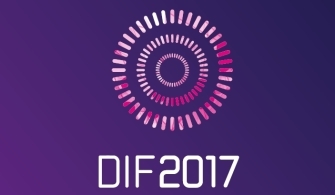 DIF will feature inspring keynotes, a technological exhibition, interactive workshops, and will premiere an innovation market. Registration for the event is now open! In 2017, ECSEL Joint Undertaking will open its fourth Call. ARTEMIS Industry Association organises the ARTEMIS Brokerage Event 2017 in Brussels to help with the drafting of project proposals and finding the right consortium partners. About 250 participants from all over Europe are expected to attend this event. 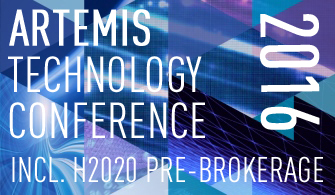 The 2nd edition of the ARTEMIS Technology Conference features not only deep technological presentations and workshops on 5-6 October (both on project achievements and state-of-the-art technology) but also includes on 4-5 October a Pre-Brokerage for H2020 calls for projects in the area of Embedded Intelligence . ARTEMIS-IA will host its annual Summer Camp in Lulea, Sweden. This members-only event is on invitation only. Click to read more about ARTEMIS-IA membership. 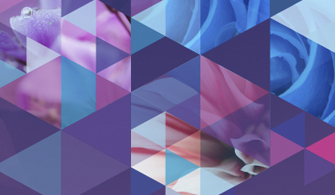 The seventh annual ARTEMIS Spring Event takes place on 13 & 14 April in Vienna. It offers a very efficient opportunity for industry, R&D and knowledge centers to shake hands and start exploring the future opportunities under ECSEL-JU. 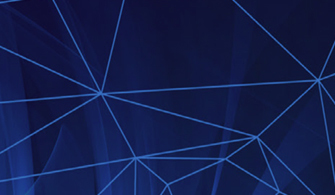 The ARTEMIS Brokerage provides the opportunity to meet consortium partners and draft project proposals for the Cyber-Physical Systems calls for projects 2016, and informs on the MASRIA 2016. 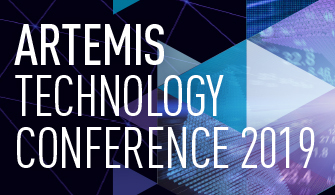 The ARTEMIS Technology Conference is back, this time in an all new format. The event will focus on deep technological presentations, both on project achievements and state-of-the-art technology, and will feature parallel technical sessions, each built around a specific theme. During this year’s ARTEMIS Summer Camp, ARTEMIS-IA members and invited guests from neighbouring fields of technology will work on the future directions of Embedded and Cyber-Physical Systems. The aim is to work specifically on the next update of the ARTEMIS Strategic Research Agenda that is planned for 2016.